Cook and shred the chicken breast and then mix in one packet of taco seasoning (i used 1/2 cup of water to help mix it with the chicken). In a bowl mix condensed cream of chicken soup with yogurt and sour cream. Spoon 3 tbsp of the cream mixture down the center of each tortilla, top with chicken and then with some shredded cheese (I estimate on how much cheese I used). Roll up and place in baking dish seam side down. Spoon remaining cream mixture on top of the tortillas. Cover with foil and bake for 25-30 minutes. 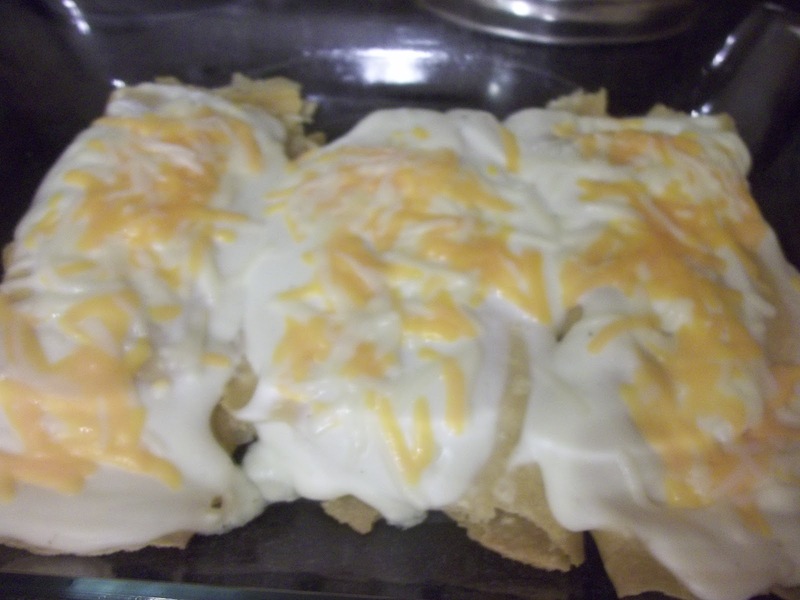 Sprinkle the top of the enchiladas with cheese and bake uncovered for about 5 more minutes (until cheese is melted). 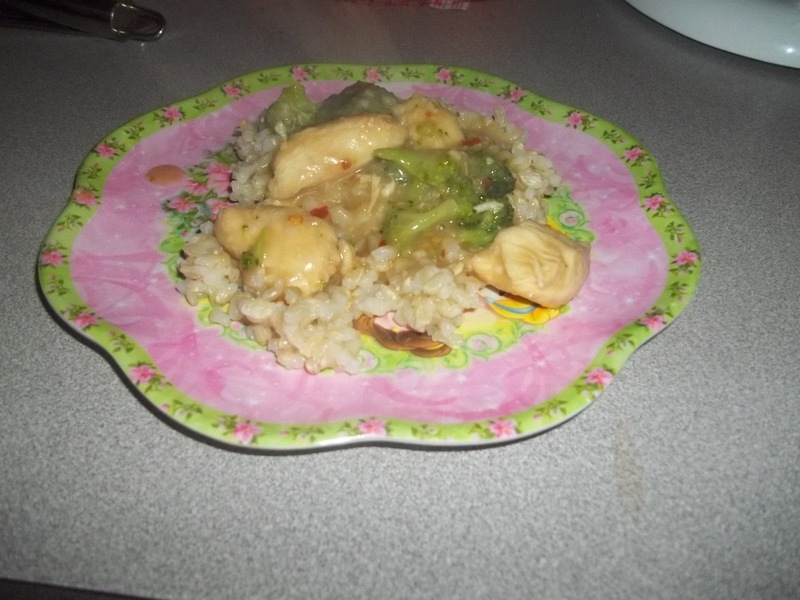 This entry was posted in Allergy Free Wednesday, Chicken, Recipes, Slightly Indulgent Tuesday on February 24, 2012 by Kandi. 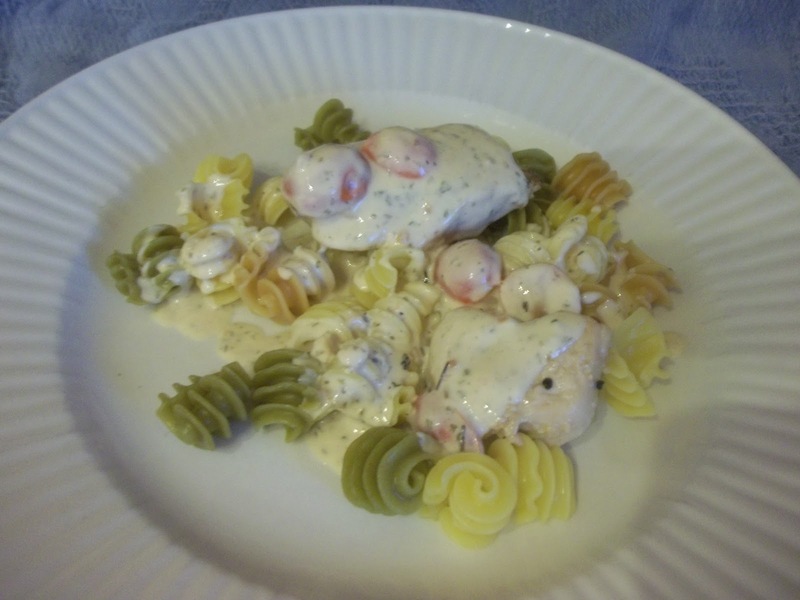 This was one of our favorite recipes from kraftfoods.com.. However- it required the use of shake & bake. That obviously is no longer an option for us, so I set out tonight to come up with my own breading mixture 🙂 It was wonderful! Mix together flour, paprika, garlic salt, pepper and chili powder in a lg bowl and beat 2 eggs in a separate bowl. Top with Cheese and if you want you can pour the salsa or tomatoes over the cheese. Bake for 5-10 minutes until cheese is melted. 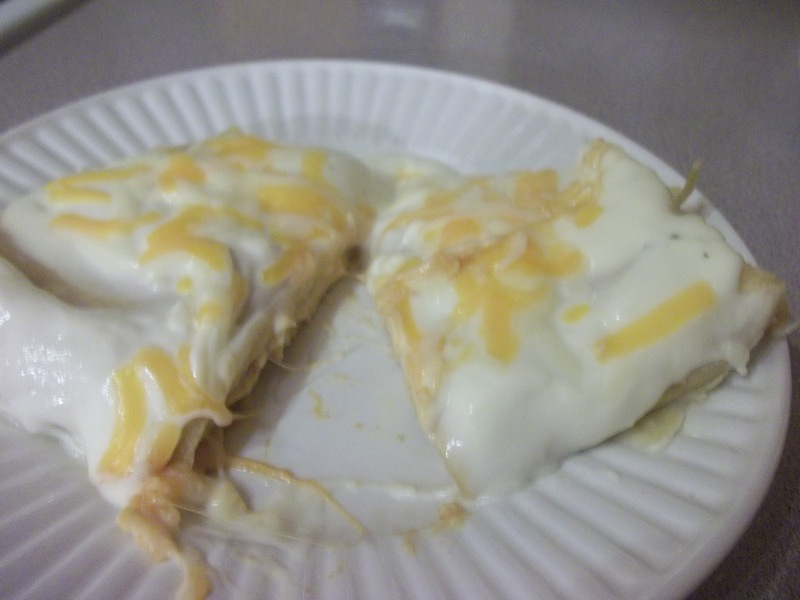 I did two with Salsa (one with Pace for my hubby and one using the Aunt Nee’s Salsa for me) and two with just cheese for the kids so have fun with this when it comes to the toppings! 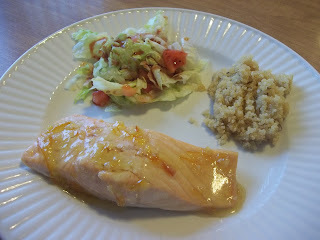 This entry was posted in Chicken, Recipes, Slightly Indulgent Tuesday on February 20, 2012 by Kandi. 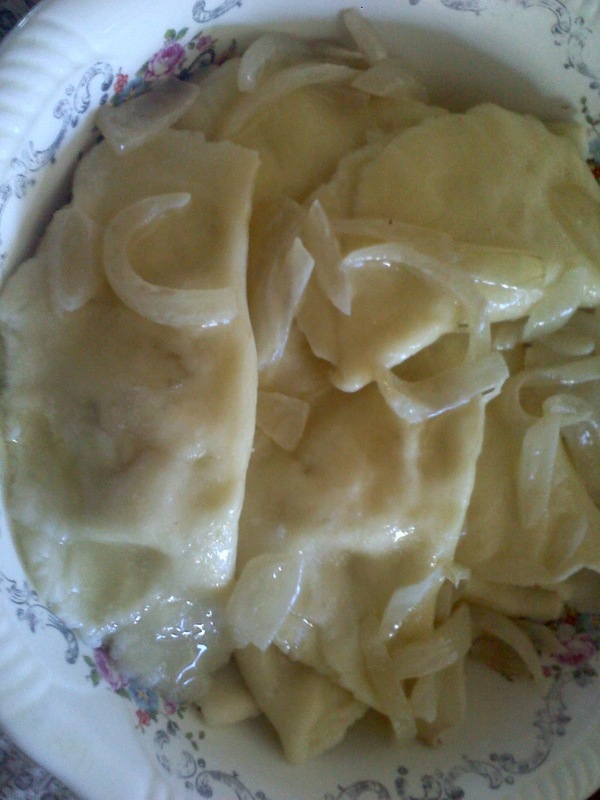 One of my husband’s favorite meal that has become one of mine is Pierogies (or as his family calls them Cadoval Vareniki). 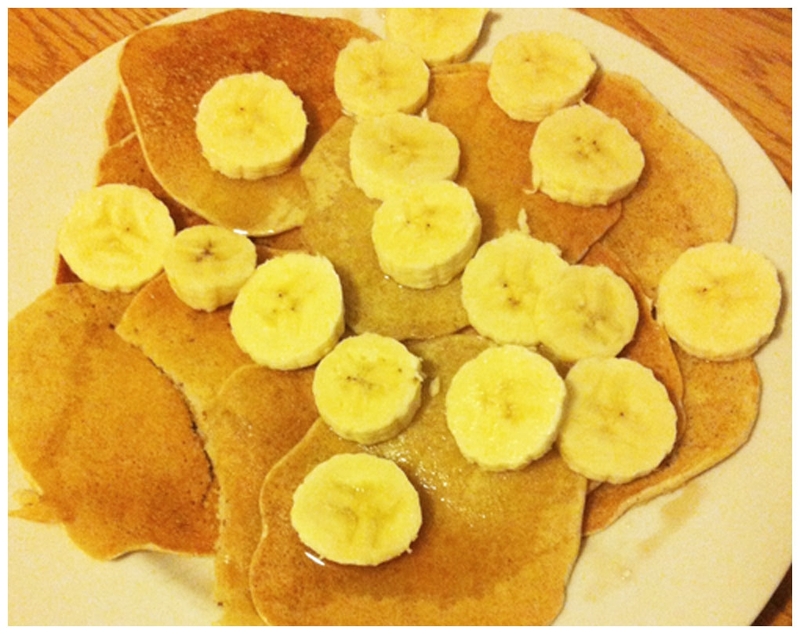 My mother in law grew up learning how to make these and taught me just before I found out I was gluten intolerant. 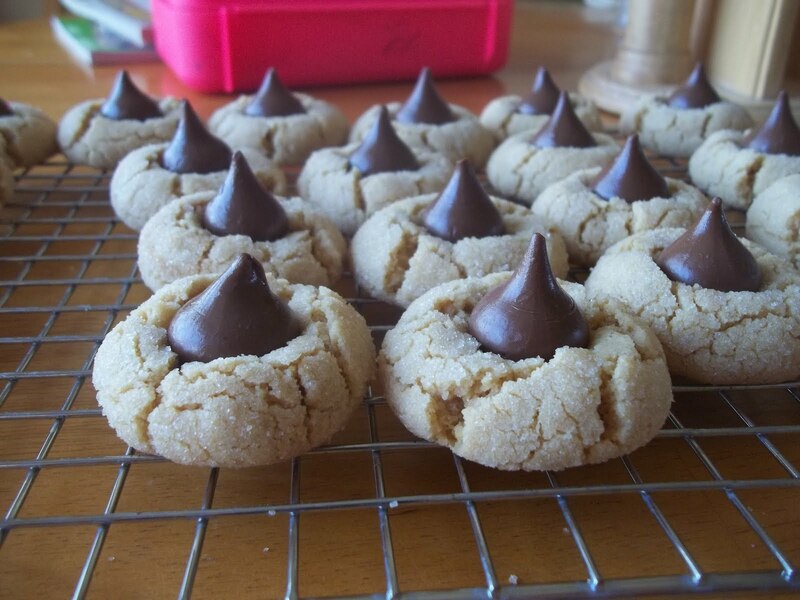 I was able to make them using a GF all purpose flour mix (Gluten Free Pantry brand). The amts I will post made about 20 or so Pierogies. First start the potatoes by peeling them and boiling them so they can be mashed up. In a pan cut up onions and saute them with the 2 sticks of butter (you will need the butter to pour over the finished Pierogi’s). Once the potatoes are done mash them and mix some of the sauteed onions in them, along with Salt and Pepper to taste. Add about 3 tbsp of butter to get them to stick together. Set aside to cool. While the potatoes cool. Mix together 5 eggs and 5 tbsp of water- using a hook on the mixer slowly add in flour until the dough stands on it’s own and is slightly sticky. On a floured surface take the dough and make approx 2 inch balls (walnut size maybe a little larger). Roll each ball out flat. place some potato mixture onto each one and fold over. It works best to do one at a time and work quickly because the dough will dry out quickly (you may need to get a spritzer to keep moist). Once those are made boil in water for approx 10 minutes. Serve with the butter/onion sauce and some sour cream and enjoy! I will post step by step pictures next time I make them. Please feel free to message me if you have any questions. This works with regular flour as well- if you do not use a gluten free flour there is a extra step: once you have the dough in balls, press flat a little bit and let sit covered for about an hour, flip over and let sit for another hour, press down or (roll out into the disks) and let sit for 30 more minutes. I would make the dough before the potatoes. That way while they are sitting for a few hours you can do the potatoes and butter/onion mixture. 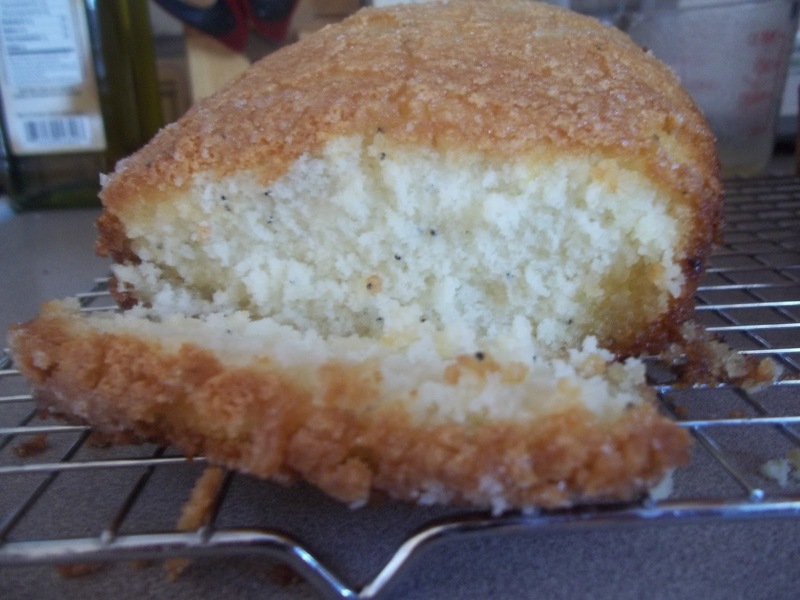 This entry was posted in Allergy Free Wednesday, Recipes, Slightly Indulgent Tuesday on January 2, 2012 by Kandi. 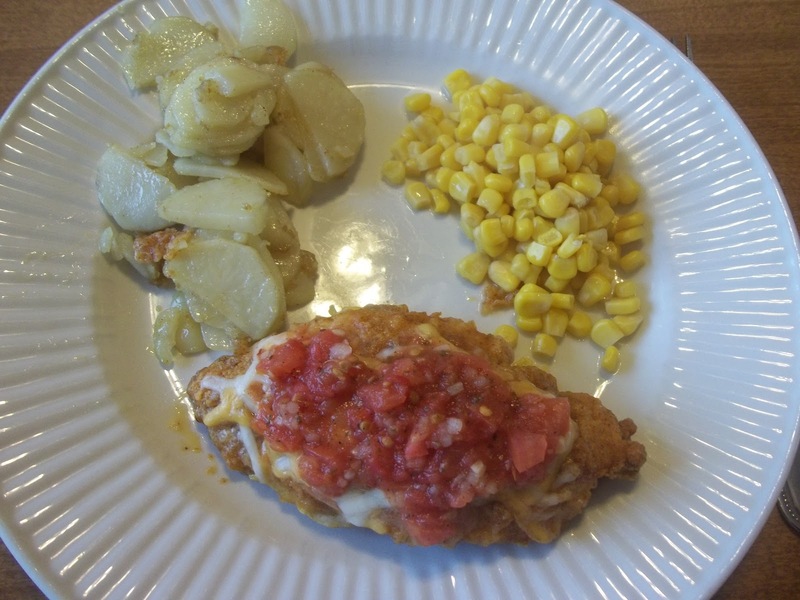 This entry was posted in Allergy Free Wednesday, Chicken, Recipes, Slightly Indulgent Tuesday on December 31, 2011 by Kandi.